Build Africa’s annual fundraising ball was held last night, raising an incredible £415,760 to help illiterate young mothers in Uganda learn to read and access healthcare. 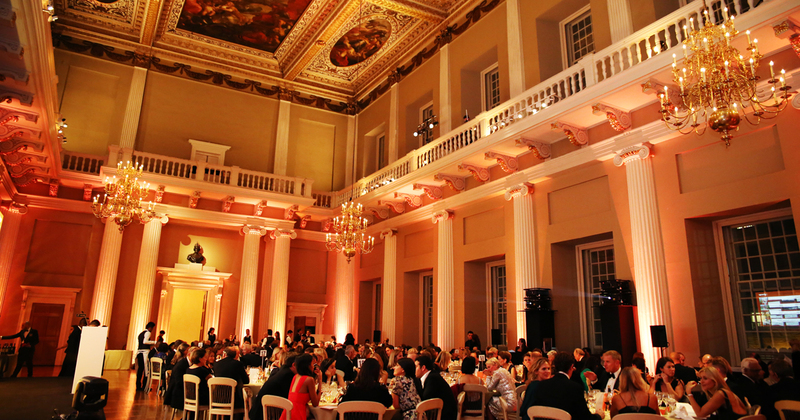 The stunning event was hosted by Build Africa Patron and BBC News Presenter Clive Myrie at London’s historic Banqueting House – built in 1622 and the only remaining part of the Royal Palace of Whitehall. 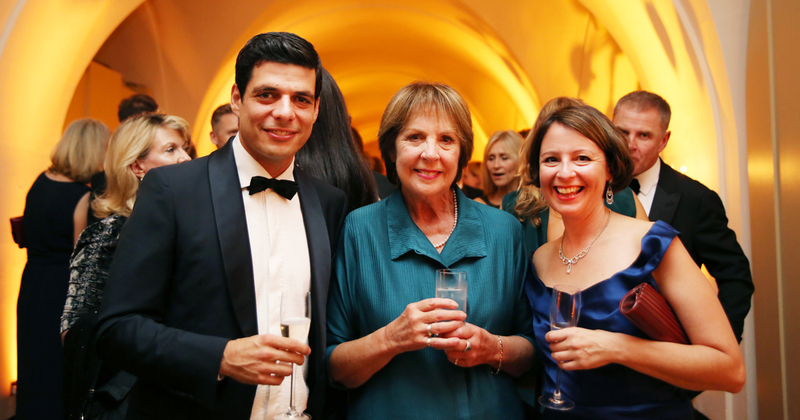 Over 200 guests attended the black tie evening, including actress Dame Penelope Wilton, star of Downton Abbey and a long-running patron of Build Africa, as well as Channel 4 News anchor Jon Snow. At one point in the evening the iconic TV journalist even leapt on stage to join Build Africa Uganda Director Anslem Wandega for an impromptu duet of the country’s national anthem. Guests were also shown a recently published video report from the Huffington Post UK, featuring interviews with young mothers in Uganda, before a dramatic live auction and pledge took place to end the night. 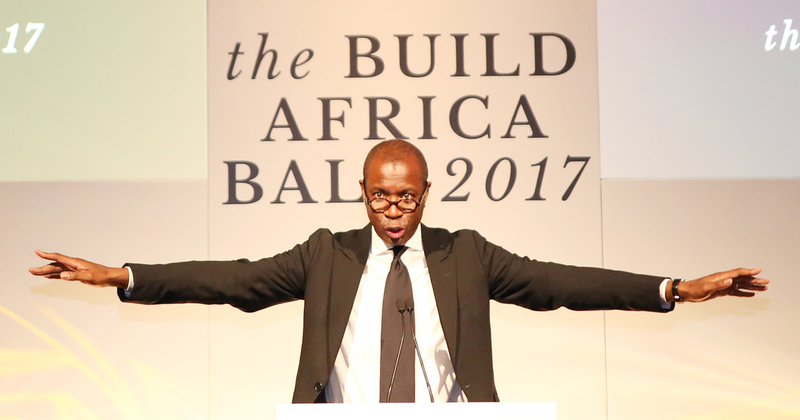 The ball was held in support of Build Africa’s #MumsReadKidsSucceed appeal, which aims to teach basic literacy skills to young mothers living in rural western Uganda. This is an area where poverty, child marriage and early pregnancy have cut short the education of many girls, leaving them without the vital literacy and numeracy skills that everyday life depends on. Almost half of women in rural Uganda are unable to read. For thousands of vulnerable young mothers this is devastating, as they lack fundamental skills that would help them earn enough to provide for their family, meet basic healthcare needs and support their children’s education. "If a mother can read, her child is 50% more likely to live past five years old." Build Africa will be working with over 2,000 young mums to help them learn these crucial literacy and numeracy skills, as well as access valuable health and nutrition services – so they can help their children not just survive, but succeed. 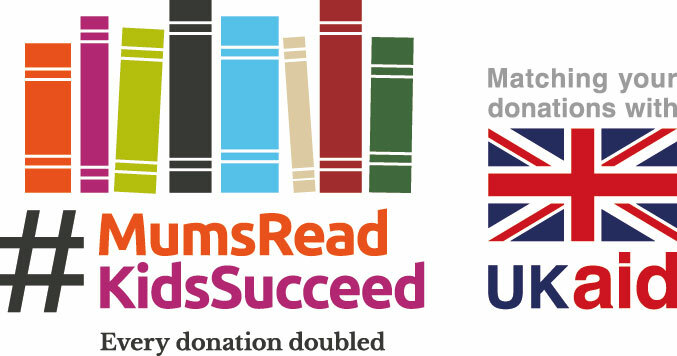 The #MumsReadKidsSucceed appeal is a UK Aid Match appeal, backed by the Department for International Development. This means that donations from the British public will be matched pound-for-pound by the UK Government until 27 December 2017. Build Africa would like to acknowledge our gratitude to our event sponsors for making this year’s event possible, and wish to thank everyone involved for making it an unforgettable evening of fundraising.